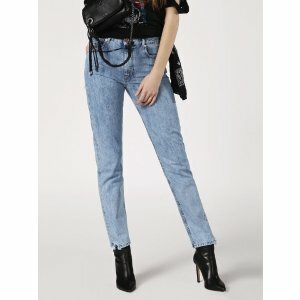 Diesel offers 30% off Denim Sale. Diesel offers up to 50% off The Spring/Summer Collection. 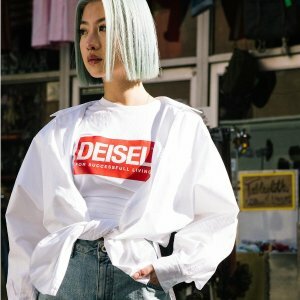 Diesel offers 30% off Friends and Family Sale. 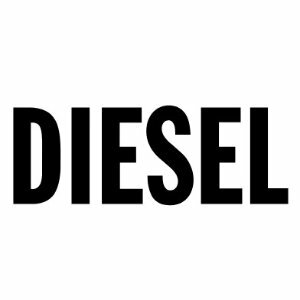 Diesel offers an up to 50% off + extra 20% off Sale via coupon code "EXTRA20". 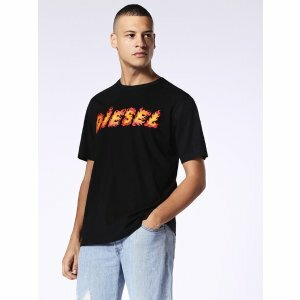 Diesel offers up to 40% off Clothes. 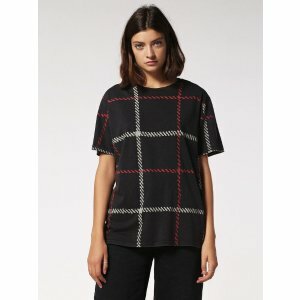 Diesel offers 20% off Fall Winter Collection via coupon code "DEALMOON20". 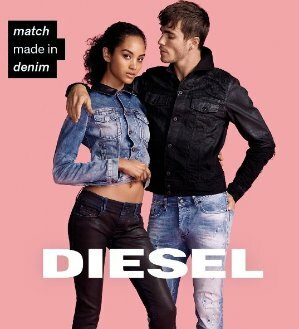 Diesel offers an extra 20% off Labor Day Sale via coupon code "DIESEL20". 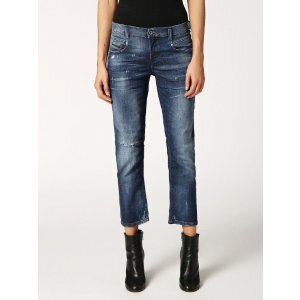 Diesel offers 50% off Diesel Sale. 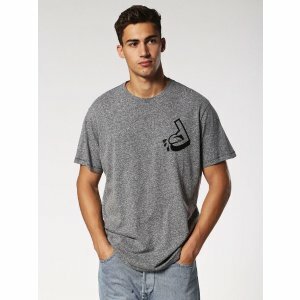 Diesel offers up to 50% off Diesel July 4TH Men's Clothing Sale. Free shipping via coupon code "SUMMER17". Features: Men's top、pants、 accessories has up to 50% off and free shipping for every order. Diesel offers up to 50% off Diesel Men's Collection Spring Sale. 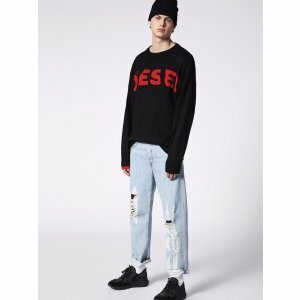 Features：Diesel has men's Spring Sale, discount up to 50% off, almost 500 items included. 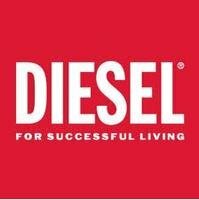 Diesel offers up to 50% off + free shipping Spring/Summer Sale. Diesel offers an up to 50% off + extra 20% off sale items via coupon code "EXTRA". 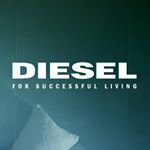 Diesel offers 30% off sitewide friends & family sale via coupon code "FRIENDS30". Expired Half Price + Extra 20% Off! 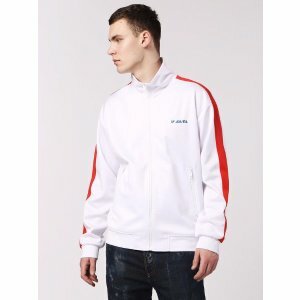 Men's Jacket Super Sale! 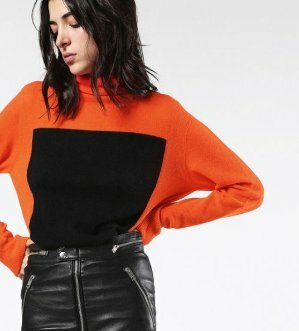 Diesel offers an half price + extra 20% off! 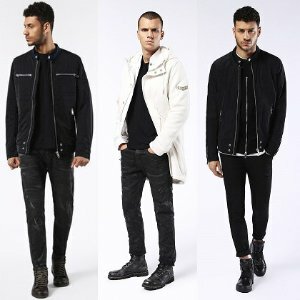 Men's Jacket Super Sale! via coupon code "EXTRA20". 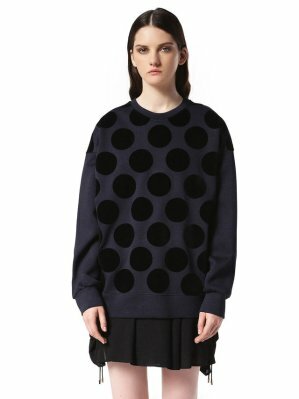 Features: Good chance to order a jacket for yourself! Find your style now from popular brand "Diesel", because you won't find another lower price recently! 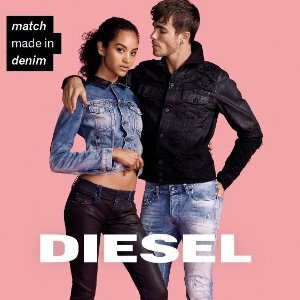 Diesel offers an extra 20% off all sale items via coupon code "EXTRA20". 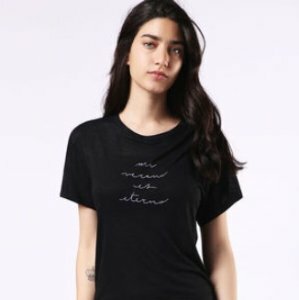 Diesel offers up to 50% off sale final markdowns. 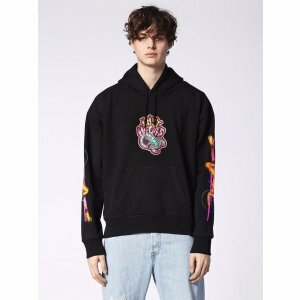 Diesel offers up to 50% off sale items. Diesel offers an 60% off + extra 20% off Labor Day sale on all markdowns.